Local funding allowed only half of the external render of Clarendon Primary Centre in Hampton to be painted before the money ran out. 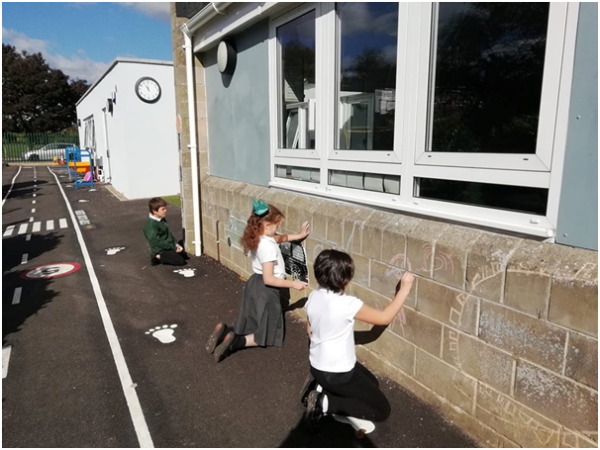 The school walls required painting to allow the school to complete their mosaic project which invited children to draw their own designs onto the walls which would be transformed into a mosaic. 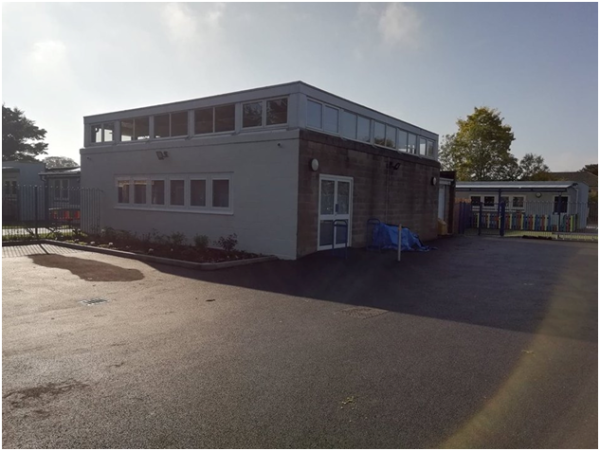 The school approached Brewers Twickenham to request masonry paint to help complete the rest of the external render. Jon, the Twickenham Store Manager, was delighted to donate 140L of Albany Smooth Masonry to the local project free of charge.. 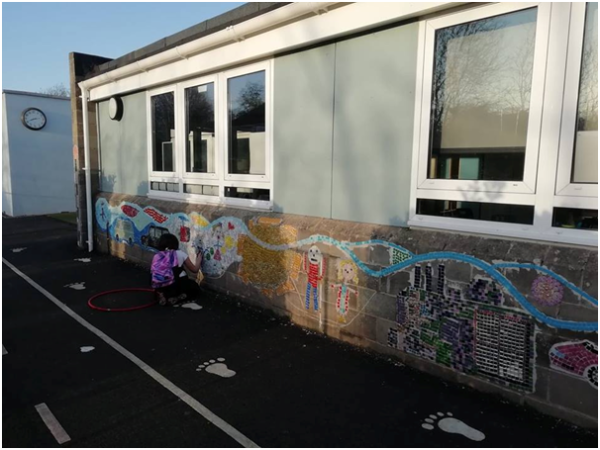 Despite the cold weather, the pupils’ mosaic designs have been drawn onto the re-purposed breeze block walls and the mosaics were created with the assistance of a local community artist. The project will receive some final touches including grouting and painting once the weather improves in 2019. Clarendon Primary Centre is a 40 place provision for pupils from 4-11 years. Clarendon is a special school for pupils with moderate learning needs, many of whom have additional complex needs including Autism. For more news like this make sure you've liked our Facebook page! Brewers help Havering win top prize!